Want to change your life, but don’t know where to begin? This collection of powerful therapeutic stories will help, heal, motivate and inspire your journey to self-improvement and greater happiness. • A short and sharp takeaway to help you remember the lesson. 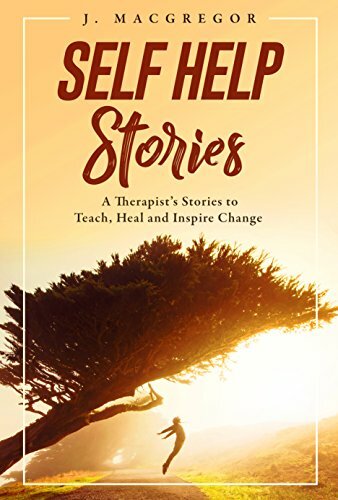 • Understand why changing yourself can be difficult, and how to minimize the resistance you’ll experience from others when you embark on your process of self-improvement. If you are a therapist, you will find this book an invaluable aid in treating your patients. These bite-sized stories offer no-nonsense advice, simple steps and practical suggestions. If you want to improve yourself and enrich your life, you’ll want to dive into these entertaining yet powerful stories today.